Classes begin Tuesday, September 4th. All NEW students will pay a $30.00 registration fee. Returning students will pay a registration fee of $15.00. The registration fee and first month of tuition must be paid at the time of registration to hold your class spot. 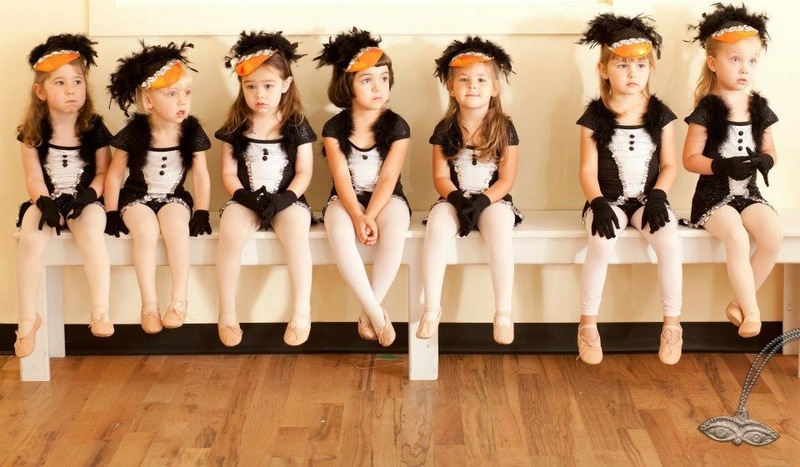 Other fees include a $65.00 costume fee per class (this only applies to our Fall/Spring seasons). These fees will be due at a later date. Note: All classes in red are FULL.